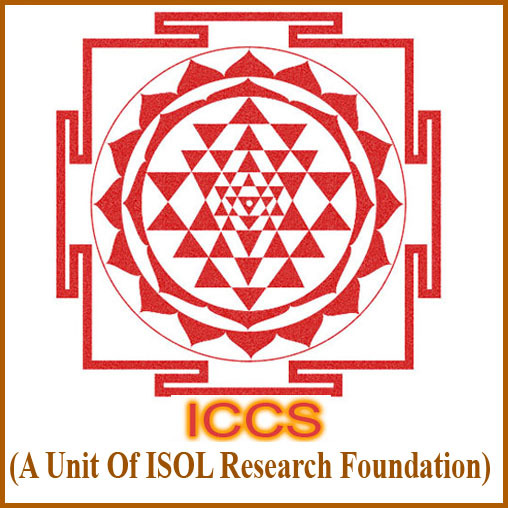 The aim of ISOL Center for Consciousness Studies is to conduct and encourage the studies on consciousness in the light of Hindu Tantra System and Transcendentalism with a focus on Yantra, Tantra, Mantra and Meditation. The Center will initiate researches on the classical scriptures and living spiritual traditions of India as mentioned in Tantra Shastras. d. The complete purity of activities.